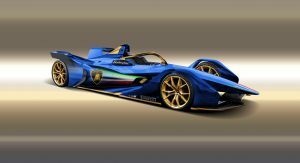 What If Exotic Automakers Entered Formula E? Formula E isn’t just about independent teams anymore. Major automakers have been flocking to the electric racing series. But what if more exotic manufacturers were to take part? That’s the idea behind these latest renderings. 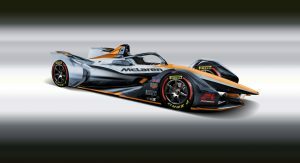 The work of budding automotive designer Nikita Aksyonov, these renderings speculate on what the next-generation Formula E racer might look like if they were campaigned by automakers like McLaren, Ferrari, Lamborghini, Bugatti, and Bentley. And to our eyes, at least, they look pretty sweet. Now those last three may seem rather unlikely, given that they’re all under the Volkswagen Group umbrella. 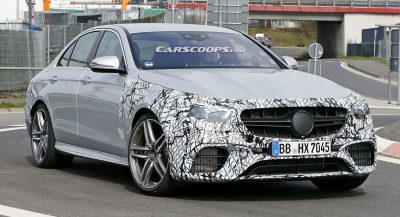 But the strategists in Wolfsburg have proven themselves willing to let their various brands compete against each other in a variety of racing series. 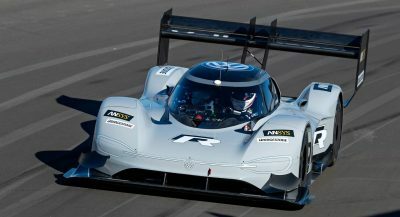 Think of Porsche and Audi dueling it out at Le Mans and the World Endurance Championship with their front-running, big-budget hybrid prototypes. 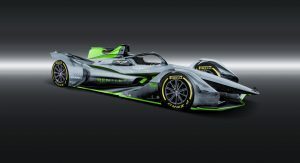 Both have since shuttered their programs and withdrawn from the series, and instead focused their energies on… that’s right: Formula E. So who’s to say that Bentley, Lamborghini, and (less likely) Bugatti couldn’t do the same? 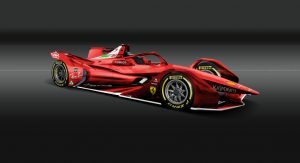 Ferrari and McLaren may seem unlikely to do the same, given that they already compete in Formula One. But so do Mercedes and Renault, and that hasn’t stopped either automaker from jumping on the electric bandwagon, too. 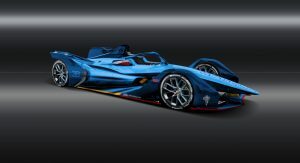 Along with Audi, Porsche, and Mercedes, BMW and Jaguar also back their own Formula E teams. 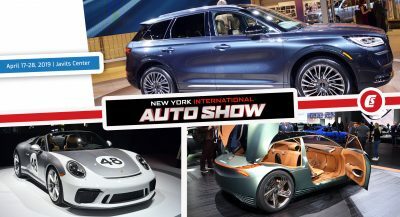 So do Mahindra, Venturi, NextEV/NIO, and PSA’s DS brand. And Renault is in the process of shifting its program to its ally Nissan. We wouldn’t be surprised to see more manufacturers getting in on the electric racing action, either. Whether any of these will be among them, only time will tell. But they certainly look the part, don’t they? Shhh , did you HEAR that,off course not. All the cars look the same, and what would be the purpose, all the cars are Spec from one manufacturer and the drivetrain and batteries are Spec from the same manufacturer, so it would be just advertising, wooohooo, look at me I am a Responsible Green Company.